Welcome Comrade To Your New Home! The Tibetan people’s nomadic culture is fast disappearing, courtesy of policies enforced by the Chinese regime, in which some 2 million Tibetan nomads are being removed from the grasslands and into housing settlements. 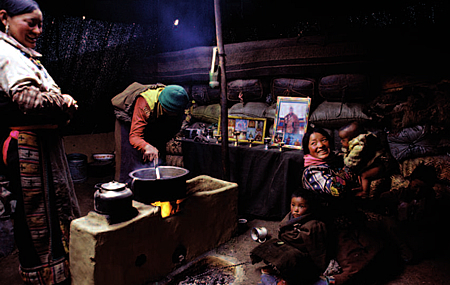 The official narrative would have you believe that this is a benign social program, aimed to provide Tibetans with the benefits of modern housing, after all who would enjoy a life under a tent during the bone-chilling winters of the Tibetan plateau? Persuasive reasoning, right? What is not being mentioned though is that Tibetans have no choice in the matter, their right to maintain a way-of-life is being denied, by order of an oppressive foreign occupier. There’s a dark motive operating behind the staged images of Tibetans ‘enjoying’ their modern homes, one that has at an objective an assault against Tibetan national and cultural identity. In forcing Tibetans into what in essence are concentration camps China’s regime is engineering a dependent and population, formerly self-reliant Tibetans that lived a sustainable life on the grasslands are now reduced to a form of servility utterly reliant upon the Chinese authorities for fuel and food. 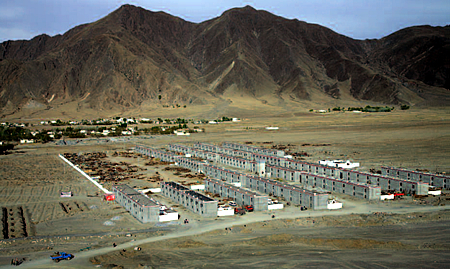 Meanwhile these drab concrete prisons, known officially as ‘socialist paradise villages’ concentrate Tibetan populations enabling China’s regime total control and freedom to pursue the degradation and eventual demise of Tibetan culture. 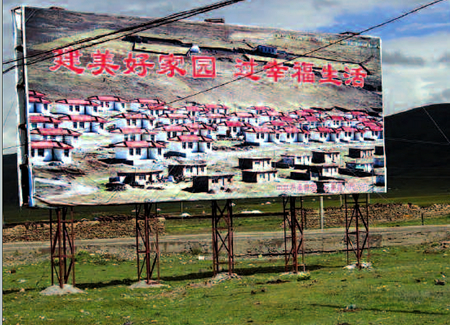 It’s Cultural Extermination, Not Development In Tibet! Information received from inside Tibet and verified by interviews with Tibetans in exile reveals that China’s regime is implementing policies that are designed to create a wholly dependent and thus subservient Tibetan population. Given that the majority of Tibet’s people were of either a full or partly nomadic culture it is that group which faces the full force of such policies, although farmers too are feeling the impact. The agenda operating may from the outside appear as altruistic, it is certainly promoted as such by China’s regime, replacing traditional lifestyles with the benefits of modernity, improved agriculture, housing settlements, transport links, greater availability of consumer goods. If we are to believe the official propaganda why Tibetans are experiencing a paradise, guided and funded by sensitive and respectful authority. Hmmmm. The truth however is very different, what development that is taking place benefits mostly China’s regime and Chinese corporations; through the exploitation of natural resources and the countless Chinese settlers who now dominate businesses and services in Tibet. 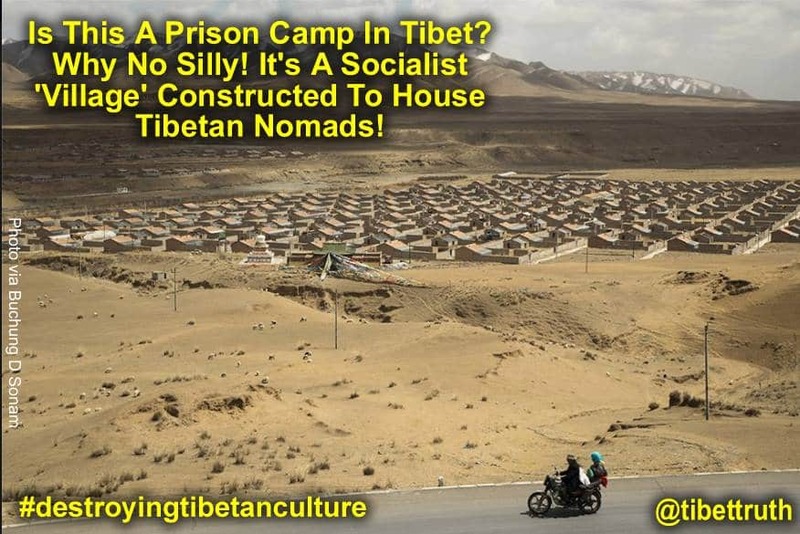 With huge profit to be made Tibetans are being further marginalized and exploited, additionally they are being ordered into socialist ‘villages’ such as the charming example below, where they will be ‘cared’ for the tyrannical authorities of the communist party of China! Meanwhile Tibetans are being driven at gunpoint off their lands, forced into what are effectively concentration camps, their livestock confiscated and facing a wretched existence where they become dependent having to buy fuel and food. A reported 2 million Tibetans will over the next few years be relocated to such misery, their freedom of movement and independent lifestyles ended, a culture that stretches back to antiquity executed by order of the Chinese regime. Stripped of their independence how many more years can Tibetans retain this traditional lifestyle under the tyranny of China’s regime? Any resource or way-of-life that enables Tibetans to preserve their national identity or sense of independence is being targeted, one account received details how Yaks are being systematically confiscated and slaughtered. 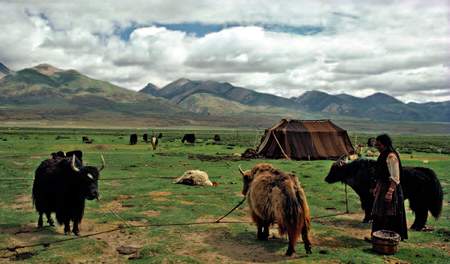 This animal is critical to the nomads and farmers of Tibet, enabling ploughing, transport, the female Dri proving milk for yoghurt and butter, its fur used to make tent material and ropes. Now increasing numbers of Tibetan villages are empty of yaks, replaced by tractors, rented or paid for with loans to Chinese controlled banks or money lenders, fuel sold via Chinese run gas stores. 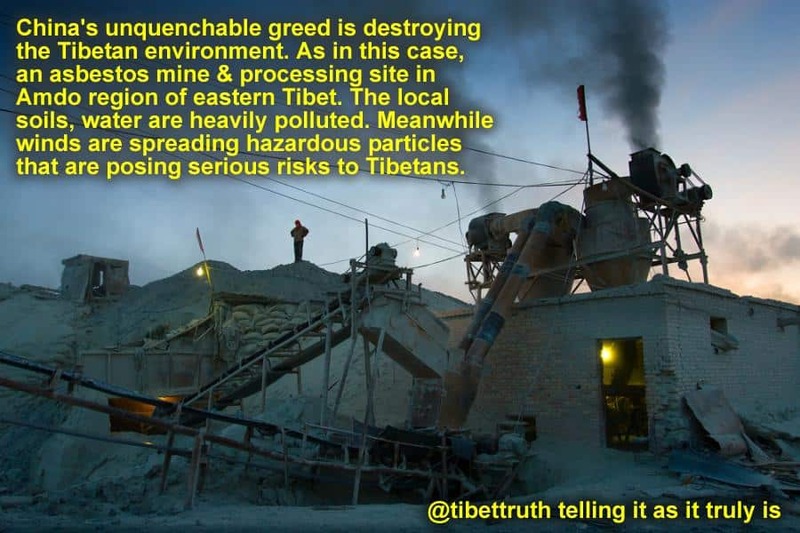 During the severe winters Tibetans now increasingly are warmed not by the dried dung from yaks, but are reliant upon oil, which of course needs to be paid for, that further binds Tibetans to the economic infrastructure of their colonial tyrants. 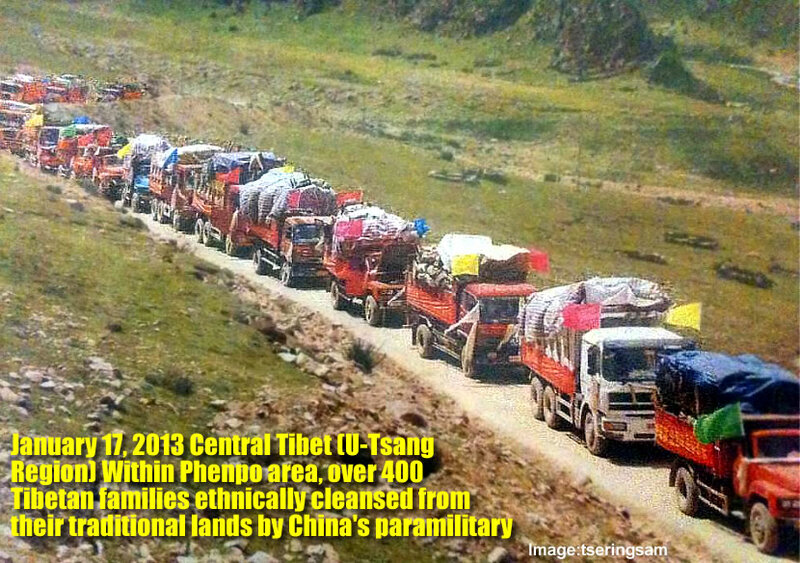 So beware reports, so uncritically repeated by mainstream media of China’s claimed investments into truncated regions of Tibet such as the so-called Tibet Autonomous Region, such accounts are carefully constructed deceptions that seek to mislead and distract attention away from the odious reality which Tibet’s people endure under the iron-fist of the Chinese authorities. 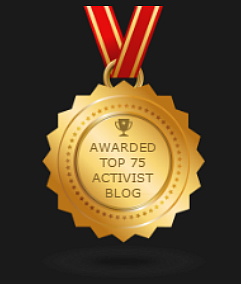 With appreciation to Human Rights Watch for their excellent and must read report on this issue PDF Here albeit its disappointing use in the title of a phrase (Tibetan areas in China) engineered by China’s regime to assert the lie that Tibet is not independent nor rightfully possessed of that status.